Professor Dieter Helm has been reappointed as the chair of the Natural Capital Committee to oversee the development of the 25-year environment plan to improve England’s natural capital. The environment plan will embed the use of open data, tools and techniques for local decision-makers to use to improve England’s natural capital. Helm has already completed a first term as chair since the committee’s creation in 2012, during which time the committee provided independent advice to government on the state of England’s natural capital. Secretary of state for environment, food and rural affairs Elizabeth Truss, who made the appointment, said: “Professor Helm’s continued expertise and leadership will drive forward the valuable work of the Natural Capital Committee. New cabinet members will be recruited over the coming weeks from a range of fields to join the committee. 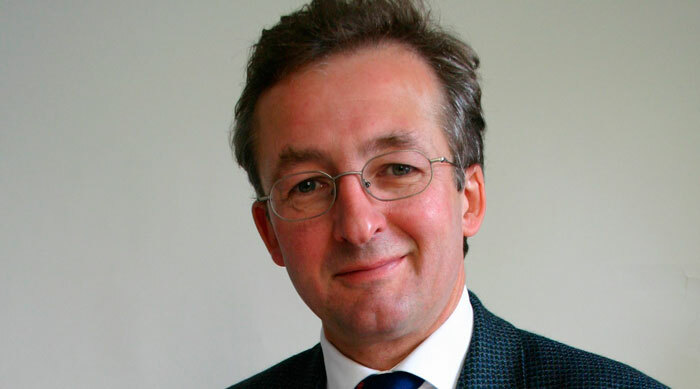 Helm is currently a professor at the University of Oxford and is an economist specialising in utilities, infrastructure, regulation and the environment, concentrating on the energy, water and communications sectors in Britain and Europe. In 2011 he assisted the European Commission in preparing the Energy Roadmap 2050.